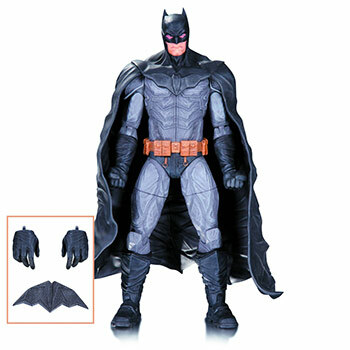 Lee Bermejo, the acclaimed artist behind the bestselling JOKER and LEX LUTHOR: MAN OF STEEL, lends his design skills to a new line of action figures, starting with four of DC’s most popular characters! 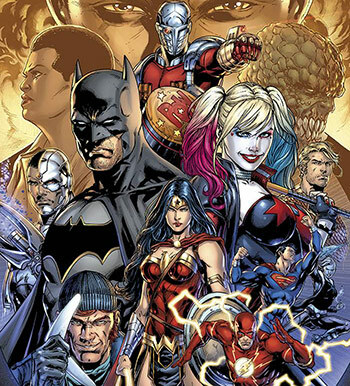 The first major event storyline of DC’s Rebirth era begins with a day Amanda Waller always knew would come: the Justice League discovers the existence of the Suicide Squad! This government-sponsored black-ops team of super-villains with bombs implanted in their brains is obviously a deal-breaker for Earth’s paragons of truth and justice! But you can bet that the Wall and her Task Force X won’t go down without the fight to end all fights as this weekly series gets underway! From Funko! 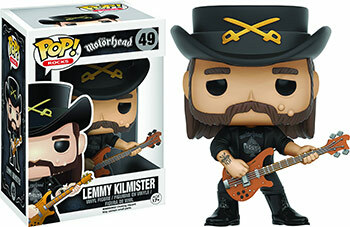 The iconic guitarist of Motorhead, Lemmy, joins Funko’s POP! Rocks figure line with this new 3 3/4″ tall figure! Window box packaging. Peter Quill might have been born on Earth, but he’s been away a LONG time. 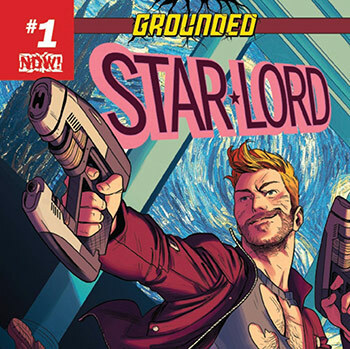 How does a man go from soaring through the stars as the legendary Star-Lord to living with his feet planted firmly on the ground? What kind of job options are available for a guy whose CV mostly consists of “guarding the galaxy”? One thing is certain, Earth has a new guardian. Also, a new bartender. This entry was posted in Comics, Latest News by clive. Bookmark the permalink.